Glenn Hartelius is an internationally known scholar in transpersonal psychology. As editor of the International Journal of Transpersonal Studies (IJTS), he has developed this publication into a leading transpersonal journal, bringing it from fewer than 25 subscribers to 80,000 unique visitors per year. 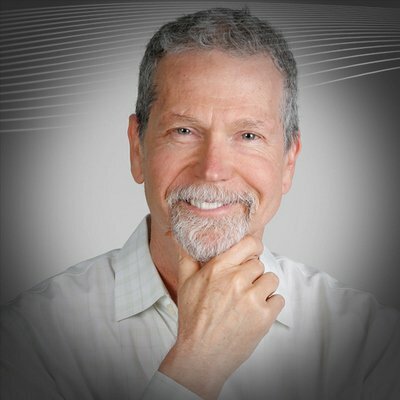 As co-editor of the Wiley-Blackwell Handbook of Transpersonal Psychology he has helped envision, organize, and produce the most current and most comprehensive scholarly overview of the transpersonal field; there are current efforts to translate this work into Spanish, Russian, Portuguese, and Chinese. Glenn serves as Associate Professor for the East-West Psychology department, and is the founding Director of the online Ph.D. degree in Integral and Transpersonal Psychology at the California Institute of Integral Studies in San Francisco, CA, where he also teaches. He has also taught graduate-level courses at the Institute of Transpersonal Psychology, Naropa University, and Saybrook University.